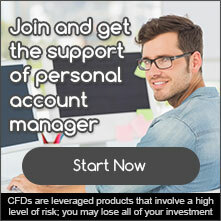 Global Trading Capital Market (GTCM) is a brand name of Depaho Ltd, a registered Cyprus Investment Firm (CIF) licenced and regulated by the Cyprus Securities and Exchange Commission (CySEC), and as such adheres to the regulatory standards of the European Securities and Markets Authority (ESMA). For verification of our licences through the Cyprus Securities and Exchange Commission, please click here. Taking into account today’s volatile economy GTCM endeavors to provide its clients with a professional trading environment and strong financial services. We aim to establish a strong relationship with our clients by providing transparency and accountability. We do our utmost to fulfil our growing community’s demanding standards of quality. As a well-reputed service provider we can ensure you will get top quality services designed to make your trading an enjoyable experience. Here you will find the full package of services you need to help you become a part of the vast Forex world. 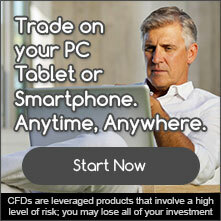 We provide you with a range of trading platforms to further enhance your trading experience. Our well trained personnel are at your disposal to make sure you get the help you need. We offer a leading group of account managers for customer support throughout the trading process, starting from registration. We help you by providing some of the best research tools and market updates as well as live market information daily.